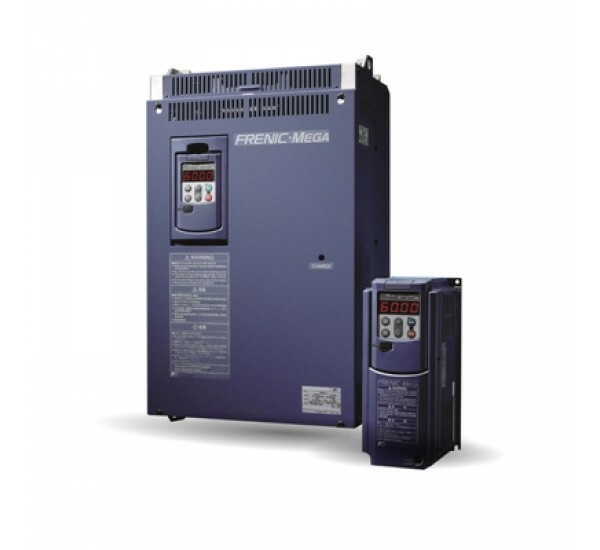 FVR-Micro is an economical inverter that demonstrates great effectiveness with a small initial cost. Because of the simple and compact design, FVR-Micro is preferable to be used at any applications which requires small space, small capacities, and simple and basic function, such as traversing conveyors etc. Once installed, the users will enjoy its user-friendliness, simple operation and easy maintenance.